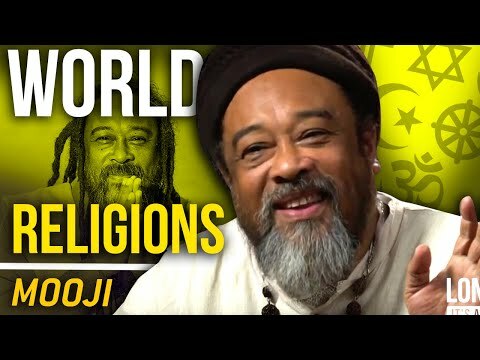 In this special five minute video, Mooji shares his message of true love for world peace. 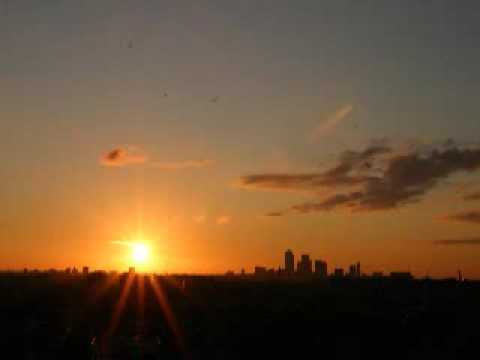 Let’s all open our hearts with love for others and pray to bring about peace throughout the world. 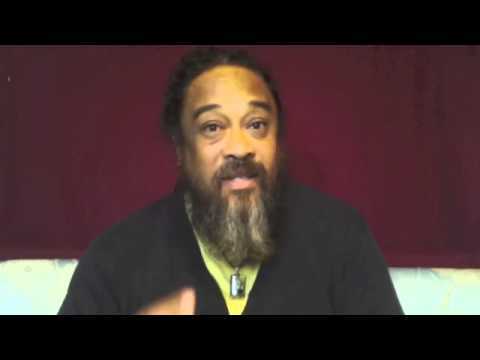 My wish for the new year is that somehow you are in the position to portray to Mooji his words are taken to heart by us ,an they do not fall on deaf ears, nor in a self serving fashion. 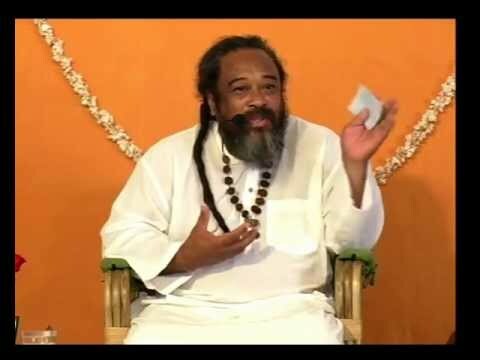 His need to be able to do more than just serve hot tea to those is in need, manifesting to benifit so wide spread, is being received by many with an open heart and is indeed working and paying forward. Along with our respect for the sacrifices he makes to do it, be expressed to him through you.. Along with thanks to you for the success of your efforts. Love to you and the world! 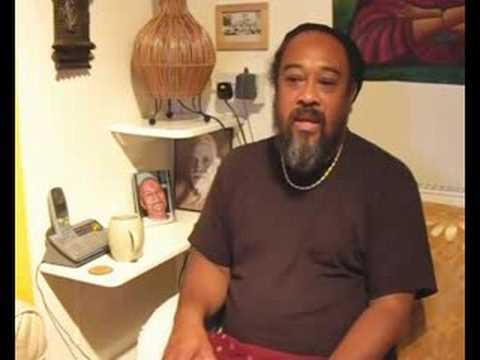 A beautiful message, Thank you Mooji. A TEREMTŐ élő Jelenlétét – Szeretetet és Békességet – kívánok Mindenkinek, Mindennek a Mindenségben. Szívbéli köszönet Moojinak és mindenkinek, aki segít “felébredni” az emberiségnek. Thankyou so…… much for bringing this wonderful Golden Message. Every word of his has touched my heart. Every word of his is Truth itself. Thank you Micheal for being such a committed instrument, a dedicated channel of the Supreme Self. By now you yourself may be established in the True recognition of your SELF.You have helped so many to come to that recognition!!! 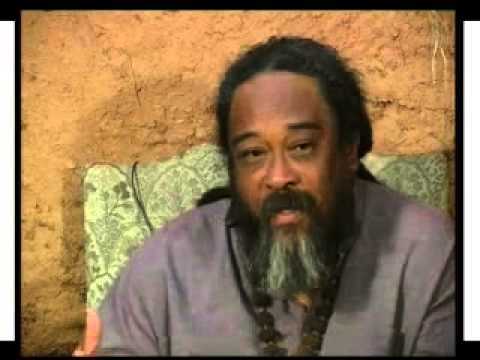 Thank you Mooji, for helping create peace on earth by your beautiful message of love! 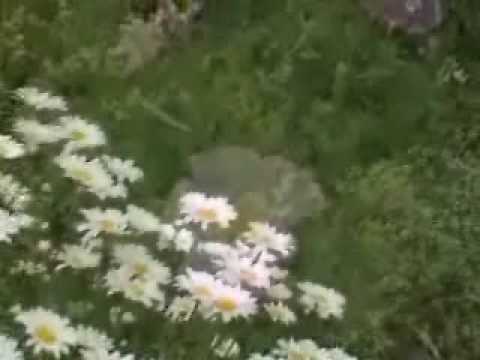 I imagine so many hearts opening with love, like beautiful flowers blooming.